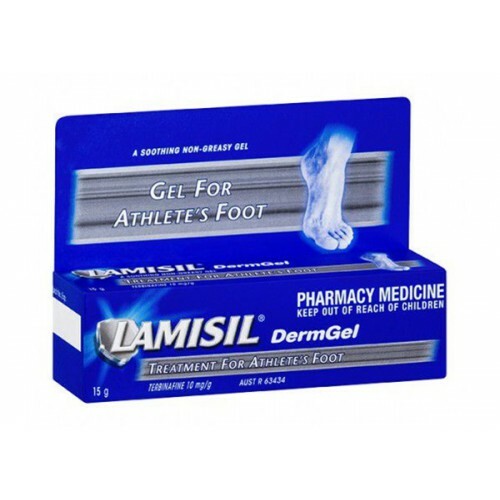 -Lamisil DermGel is non-greasy and dries quickly. 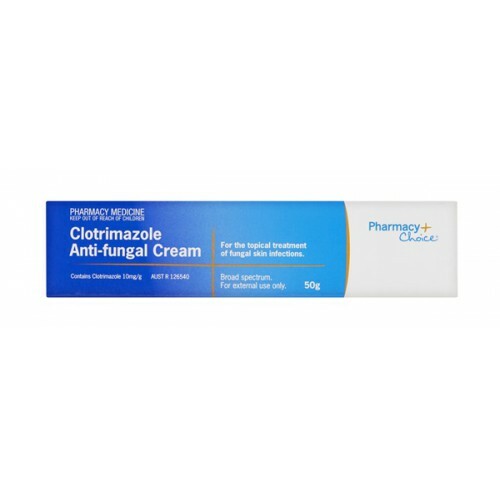 It is designed to provide cooling relief from the symptoms of tinea while actively fighting the infection. 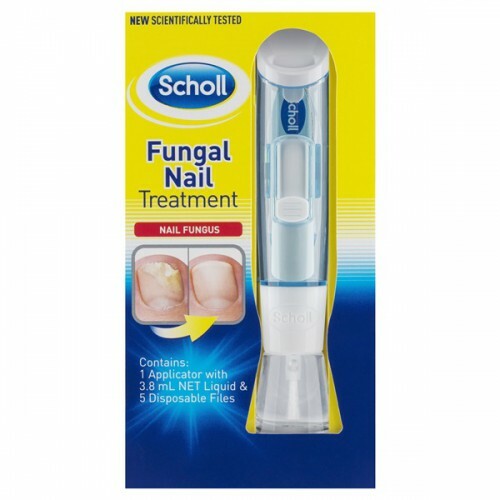 -The gel formulation is suitable for use on a variety of common fungal conditions, but as it is easy to apply to hairy areas, it is well suited to treat jock itch (tinea cruris). 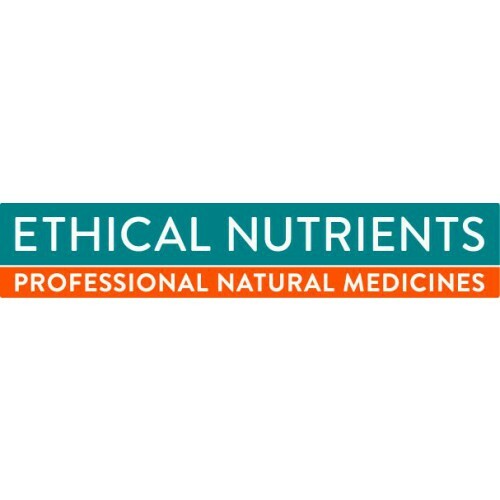 It is also an excellent choice if large areas of the body need treatment.